Flock Only: Now That You’ve Read Our eBook, “The Lines We Draw,” Won’t You Leave a Friendly Review? 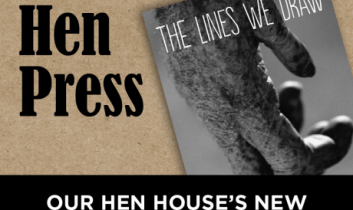 Remember a couple of weeks ago when Our Hen House launched an eBook publishing arm known as Hen Press? 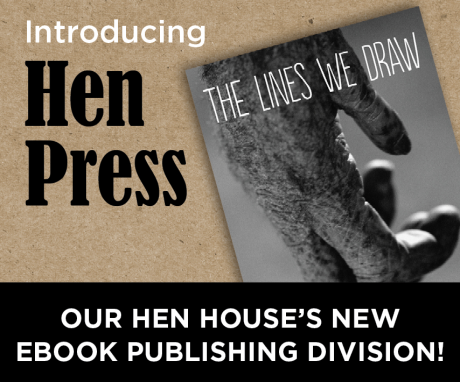 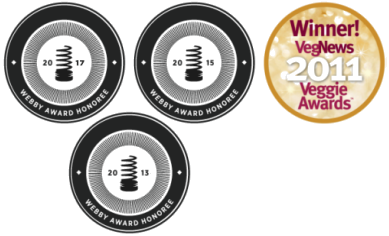 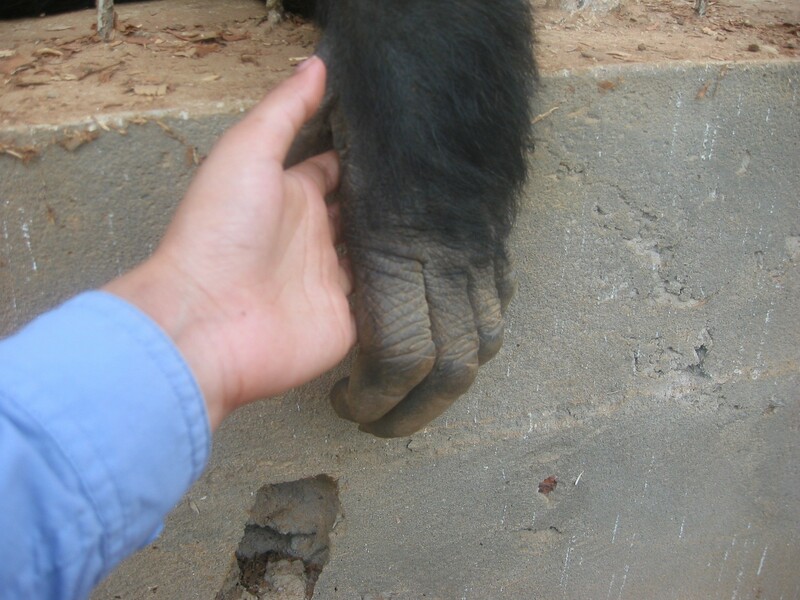 Then remember when Hen Press released its first eBook, The Lines We Draw by Sangamithra Iyer, a story of multidimensional boundaries and the psychological implications of chimp vivisection? 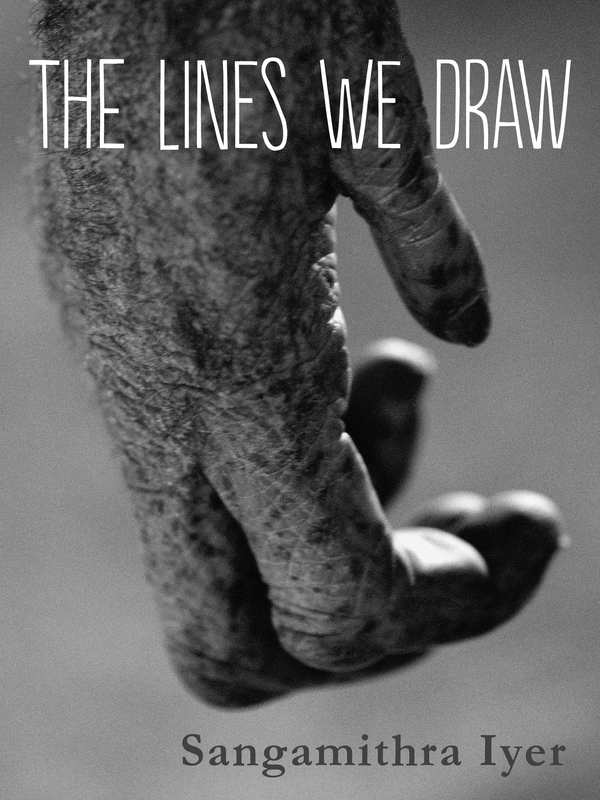 Then remember when we gave you, our fabulous Flock Members, a free copy of The Lines We Draw eBook?